Klipsch in-ear headphones may be small, but their sound is powerful. Klipsch’s patented oval ear tip design means that our in-ear headphones won’t fall out, the way cheap round earbuds do, and provide an in-ear seal for better acoustics and bass. If you’re a frequent traveler or otherwise on the move, Klipsch in-ear headphones are perfect because they combine the portability of an ear bud with the quality and performance of a Klipsch speaker. There’s no need to sacrifice quality simply because you don’t want to carry around large headphones. 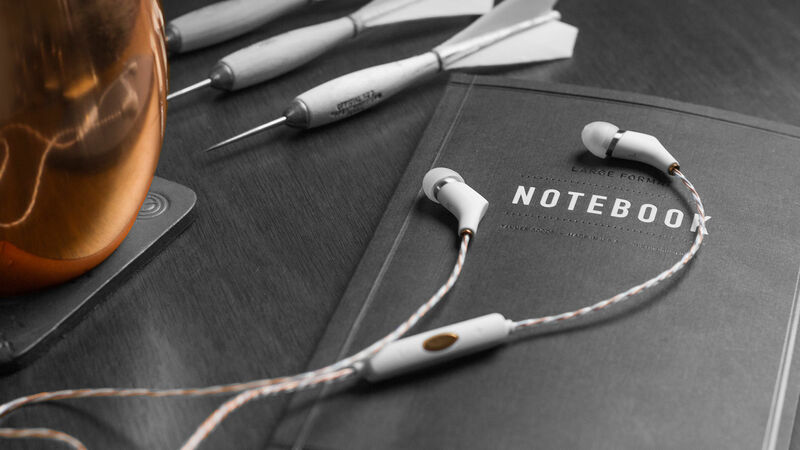 Klipsch makes the in-ear headphone that fits your needs and your budget.